Carbon monoxide (CO) is a toxic gas that is odorless and colorless, making it extremely hard to detect by the human nose. In an enclosed space, such as a home or garage, even a small amount of CO can lead to serious illness or death. This is due to the highly toxic effect this gas has when entering any breathing system human or animal. Preventing and detecting carbon monoxide leaking from fuel-burning appliances, such as your furnace, hot water heater, natural gas range, dryer, and wood-burning or natural gas fireplace is a life-saving practice and it is a must routine check in every home. Because of the nature of this gas, the most basic step, of course, should be to have Carbon Monoxide alarms properly installed and maintained. Other safety steps that can be taken is to have a professional inspect your indoor gas pipes. Common leak areas can be in and around water tanks. Another safety check is to fo course avoid running your car or motorcycle idle in an enclosed garage even for a small amount of time, something many might do in the winter months. In most cases, leaks can be non-fatal, small but consistent. At this level, you could easily confuse the symptoms of carbon monoxide exposure with the flu or other medical problems. At low levels of CO exposure, Health Canada says, you might feel it as a recurring headache, tiredness, shortness of breath, or even find your motor functions impaired. If the levels are very high, death can occur within minutes. 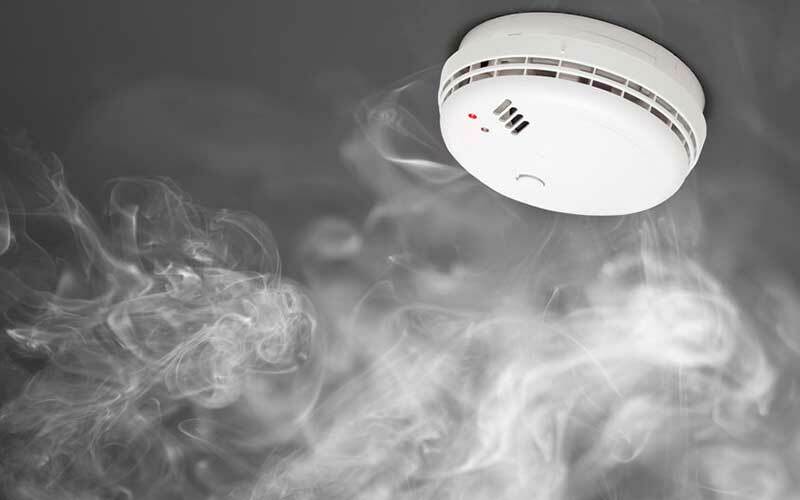 Install a carbon monoxide detector in high-risk areas such as a basement or the top floor. Check for pilot lights that frequently go out or gas burners that take on an odd color. Inspect fireplaces or other open fires where the flames will not draw or the fire is not smoking. Check fireplaces and other fuel-burning devices for soot accumulation.